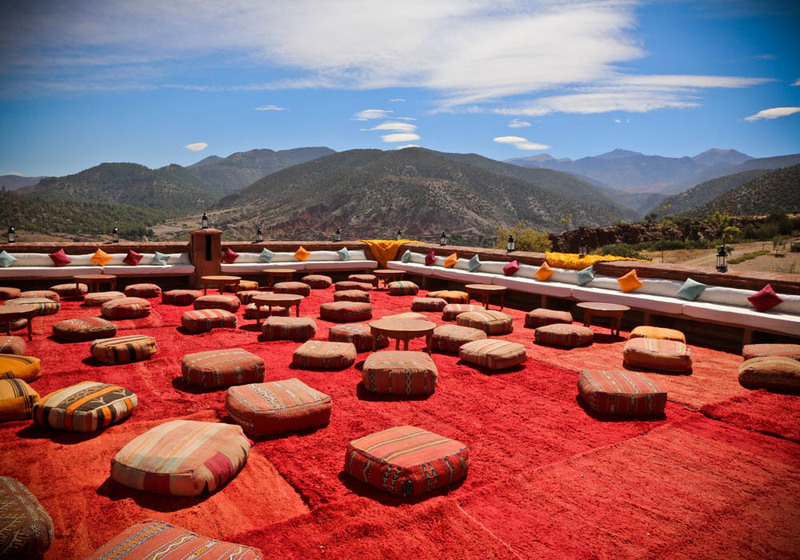 Morocco is the perfect destination for your corporate event, whether it’s a large-scale meeting, a conference, incentive travel or an exhibition. Exotic, but easily accessible from countries across Europe and with a world-class mix of business and leisure facilities, it’s no surprise that Morocco is in the world’s top ten business travel destinations. Major global corporations such as BMW, Pfizer and L'Oreal regularly hold events here, and recent conferences include the United Nations Framework Convention on Climate Change (COP 22), the World Statistics Congress and the World Human Rights Forum. 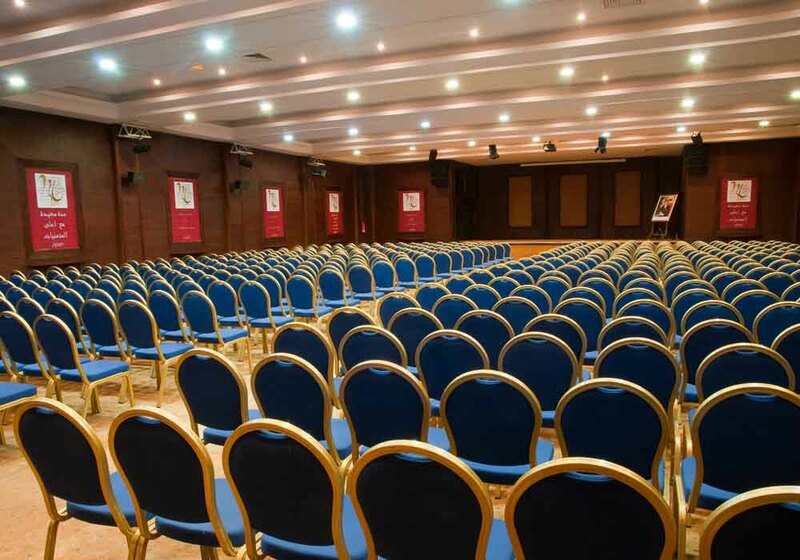 When you decide to hold your event here, you’ll have a fine selection of five star hotels with excellent conference facilities to choose from. Many places have been constructed with business users in mind and this is evident when you see the amenities on offer. Whether you want to experience life on the coast or base yourself in one of Morocco’s magnificent Imperial cities, you’ll find that the quality of the facilities, combined with traditionally excellent Moroccan hospitality, ensures that you and the other participants will return time and time again. 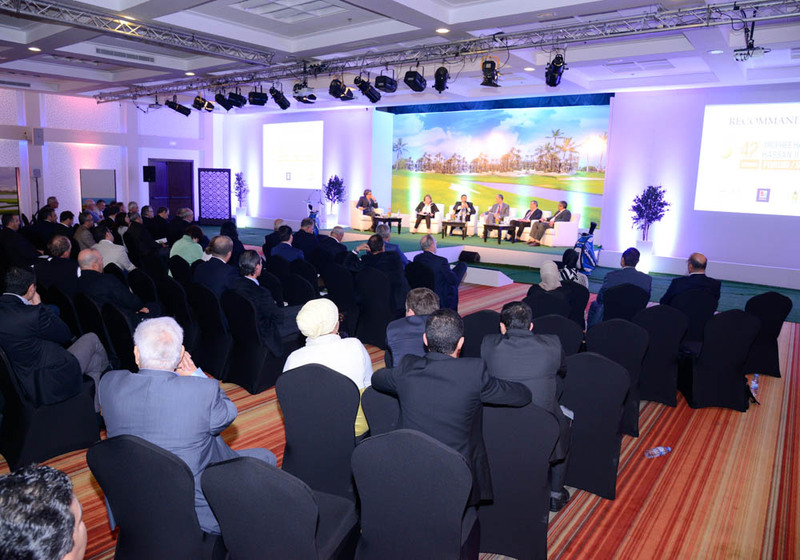 As a destination for business events, Agadir is hard to beat. Its enviable location on the southern Moroccan coast means it enjoys a remarkably temperate climate (300 days of sunshine with sea breezes to keep away the more extreme temperatures you find inland). It also has excellent leisure facilities including clean beaches, spas and first class golf courses. 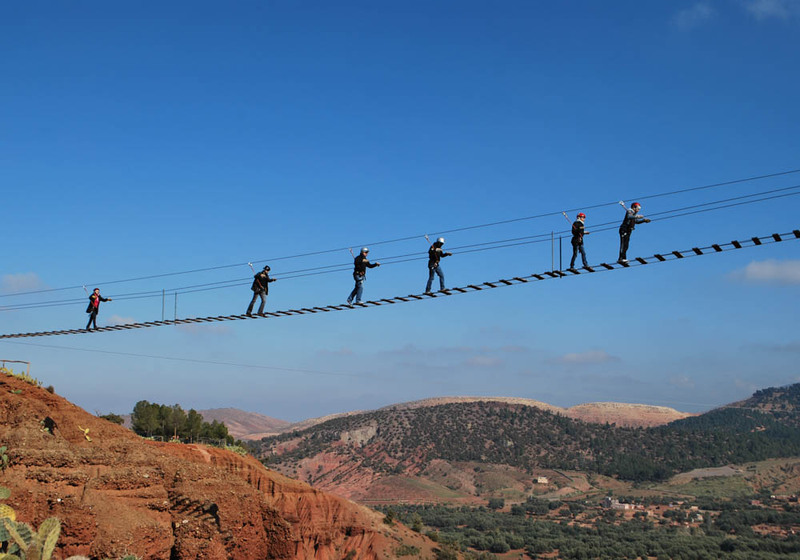 Agadir is a friendly city with a strong infrastructure, perfect for business purposes. 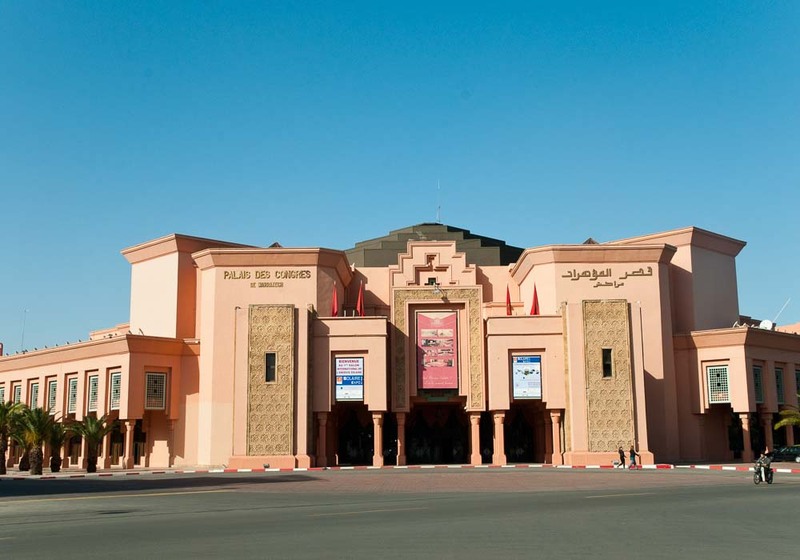 It’s easy to reach, because Agadir-Al Massira Airport receives direct flights from all over Europe, and Casablanca is only an hour’s flight away. There are several hotels that have all the facilities needed for business events including conference centres, lecture theatres and meeting rooms, and staff are very experienced in running these events, ensuring your business event will go smoothly. 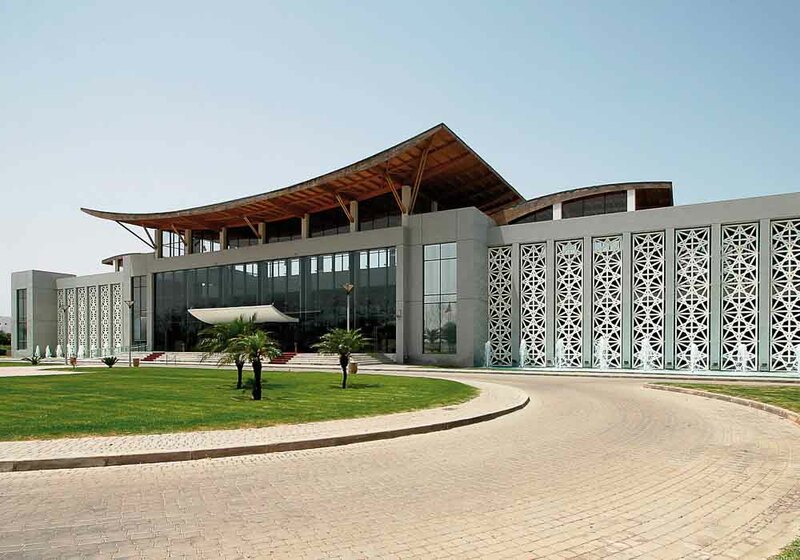 If you’re looking for one of the newest, most luxurious resorts in Morocco for your MICE events, then Mazagan Beach Resort will delight you. 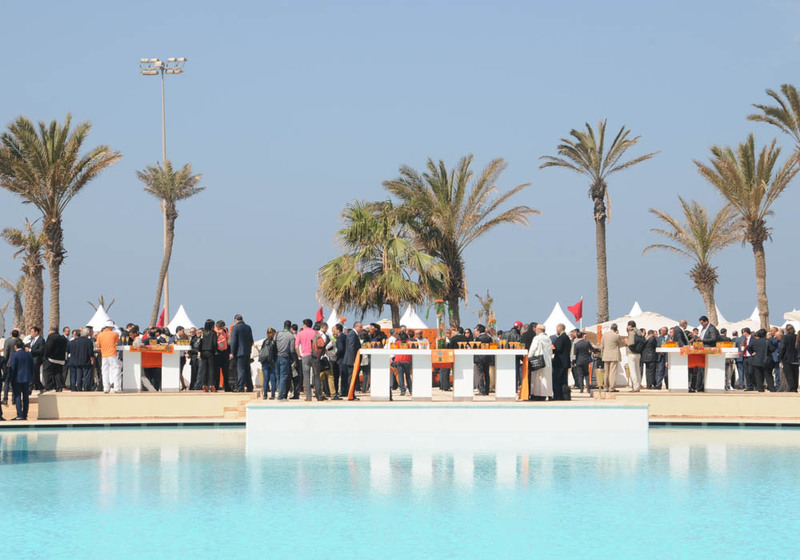 Up to 1,300 people can be accommodated in this five star beach and golf resort just forty miles south of Casablanca. 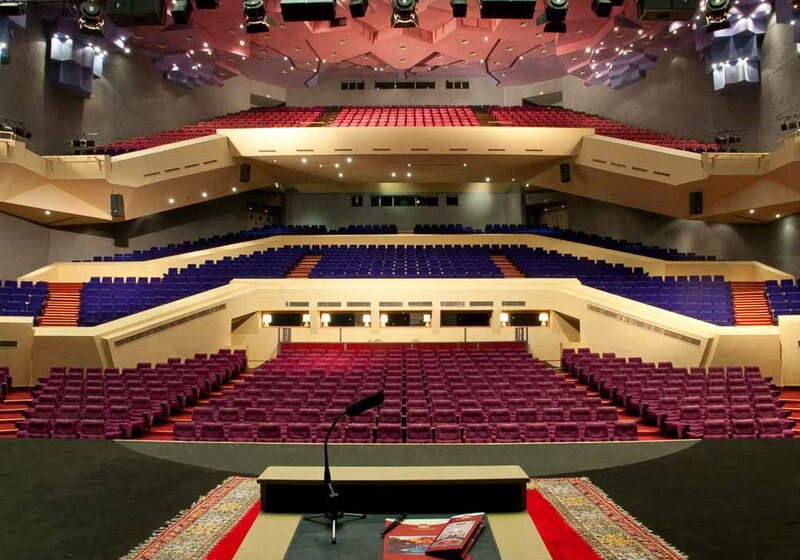 It has state of the art facilities, including a 2,000 square metre conference centre with outside venues, and the staff are experts in hosting corporate events. 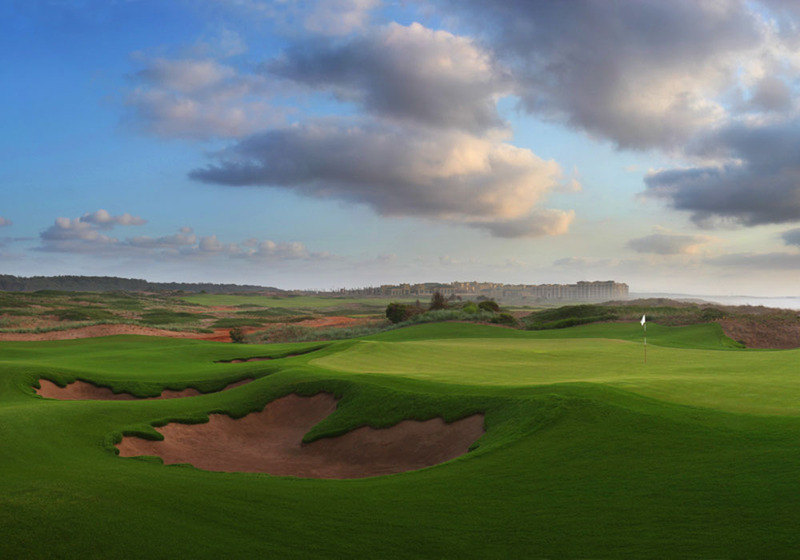 The resort offers a free shuttle service to Casablanca airport, while the facilities on site include a gym, spa, heated swimming pool, nightclub, Gary Player designed golf course and one of the finest stretches of Atlantic beach in Morocco. No wonder it has won the World Traveller Award for Africa’s best MICE Hotel in 2014 and 2015. 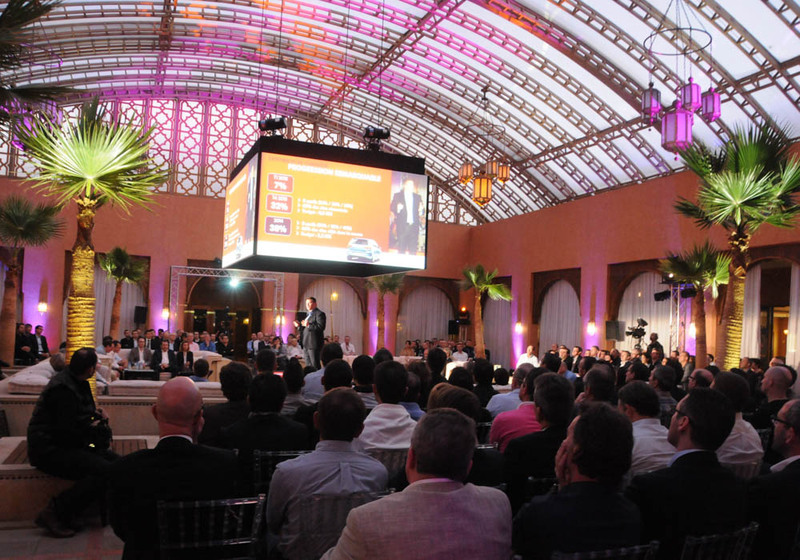 Morocco’s capital is an ideal place for business events. It’s a modern, progressive city with great infrastructure and facilities, while at the same time somewhere that still has strong connections to its heritage. There are direct flights into Rabat from most of the major cities in Europe, and good road and rail links to the rest of Morocco. Sophisticated five star hotels across the city have excellent conference centres, and many have outdoor venues to make the most of the warm Moroccan climate. Once the hard work is out of the way, guests can head into the city to enjoy some of the finest restaurants and nightlife in the country. 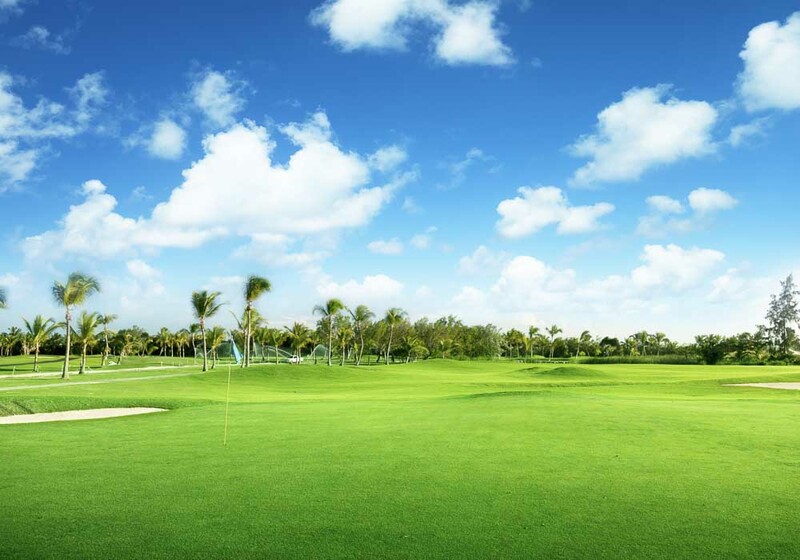 Rabat has several world class golf courses to enjoy, and the beach is just a few minutes from the city centre.